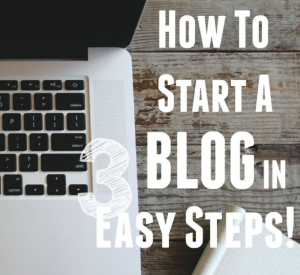 I assume you’re reading here because you’ve been thinking about starting a blog, or maybe you already have one. 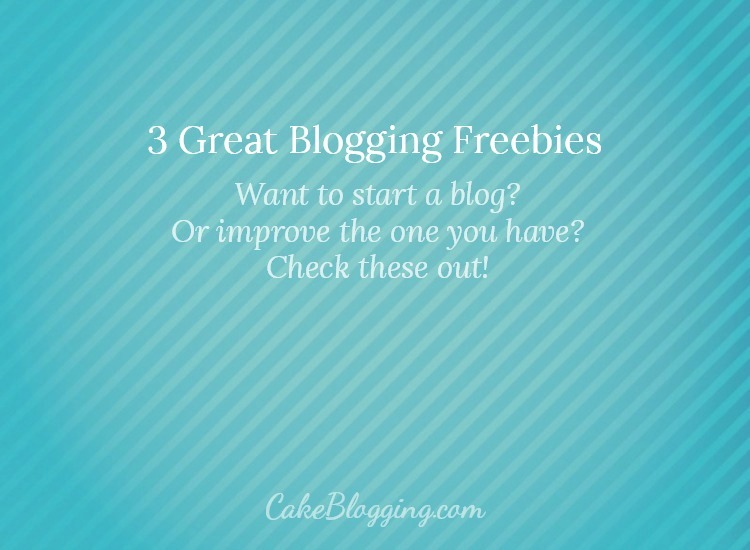 If either applies to you, I have 3 Great Blogging Freebies to share with you today. If you’re someone who hasn’t started a blog yet, let me also encourage you to check out some of my other posts: How to Start a Food Blog & Make Money With It (over on Rose Bakes) and How to Start a Blog in 3 Easy Steps. I started my blog, Rose Bakes, in January 2012 and have built a successful business out of it. I’m currently earning full-time income from my blog. I couldn’t be more happy (or sometimes surpised) about my success. My blogging income helped us get 100% out of debt. That’s right. We own our house, our cars, no student loans – no debt of any kind. 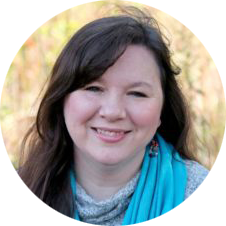 Blogging income (added to my husband’s income) also allows us to give generously, have a very flexible schedule, and helps me stay home with (and homeschool) my kids. The bottom line is, we spend more time doing more things that we really enjoy (vs. working all.the.time). If you already have a blog or if you are thinking about starting one, I recommend checking out these free resources below as well (the products are free but these are affiliate links). Goal Setting Workbook – Do you want to learn how to work smarter, not harder? This Goal Setting Workbook for Bloggers is the perfect tool to help you take back your time by allowing you to clarify your purpose and prioritize what’s really important. One last thing – are you wondering if you have what it takes to be a successful blogger? Take this Free Blogging Assessment Quiz!